After yesterday's pessimistic post, I have a more upbeat one for today. Here are five things I'm looking forward to this winter! 1. 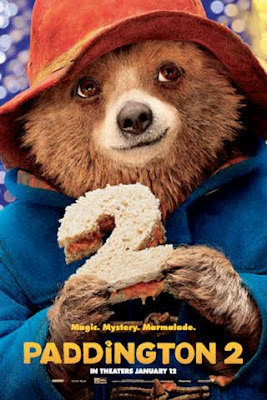 "Paddington 2" comes out a week from today. I'll definitely take the boys to see it. The first Paddington movie was such a nice surprise; it was funny and cute and we all enjoyed it, so I have high hopes for the follow-up! 2. Another entertainment courtesy of England, the second season of Victoria begins airing on PBS on January 14th. 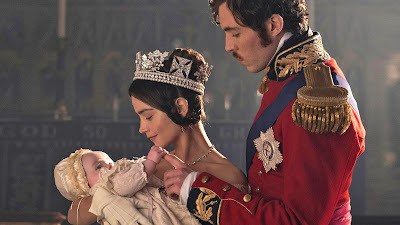 I really enjoy this show and I'm looking forward to this new season with Victoria as not only the queen of England and passionate wife of Albert, but also a mother. I'm interested to see how they portray her as a "mum" since in real life, she really didn't enjoy motherhood or her children that much. 3. I'm looking forward to the Winter Olympics in February. 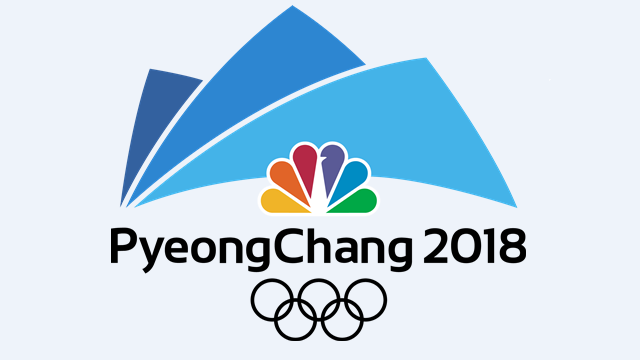 I think the Olympics is such a fun thing for the world to experience together (as opposed to, say, nuclear war and the like). Figure-skating is my long-time favorite! 4. 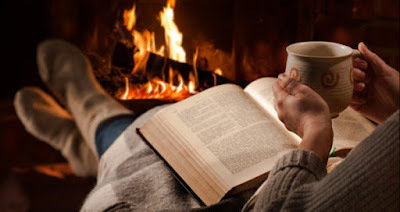 The season of "hygge" is upon us. I like this Danish concept of cozy homey-ness. I intend to fill it as I usually do in winter but to a greater extent this year with hot cocoa and soft blankets and pretty candles and crackling fires in the fireplace and good books, TV, and movies to entertain, as well as some snuggling with my guys and my pets to the extent that they'll allow it! 5. 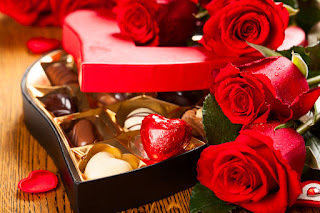 I'm looking forward to Valentine's Day. 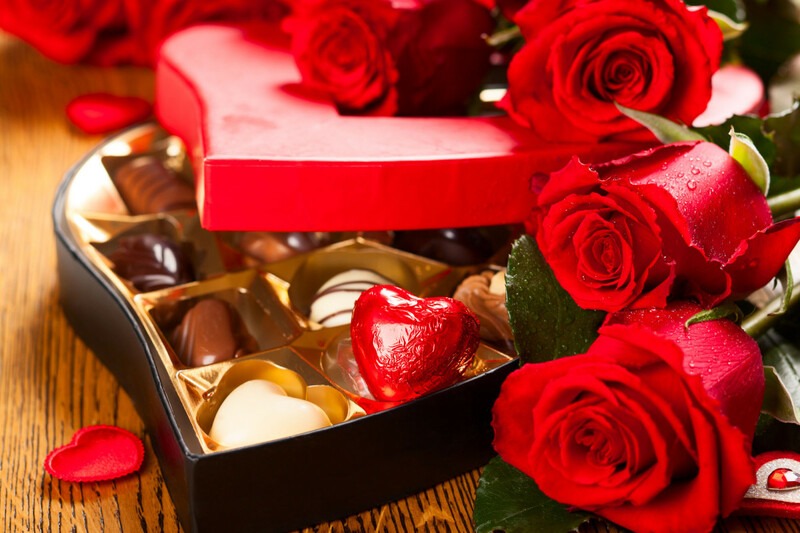 It's such a sweet, simple holiday. So there you have it; my attempt to be optimistic in the face of cold and dreary winter!